Name: The name of your campaign. System: The rule set used for your campaign. 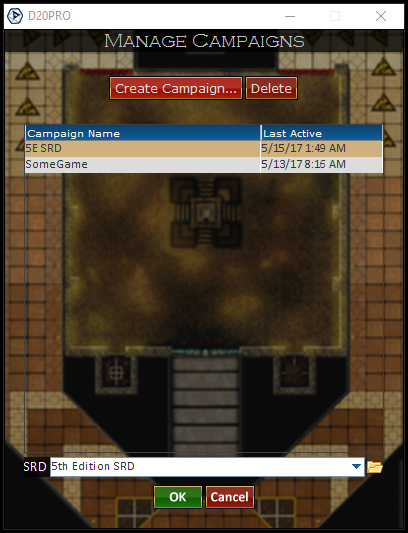 SRD: The system Reference Document site used for your campaign. 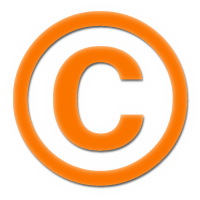 OK Button: Accept and create campaign. Cancel Button: Cancels the dialog and returns to the Manage Campaigbs dialog. Deletes the selected campaign from the list. Be extremely careful deleting campaigns, there is no way to recover one once it has been deleted. It's a -really- good idea to backup your campaigns. Navigate to where you installed D20PRO. 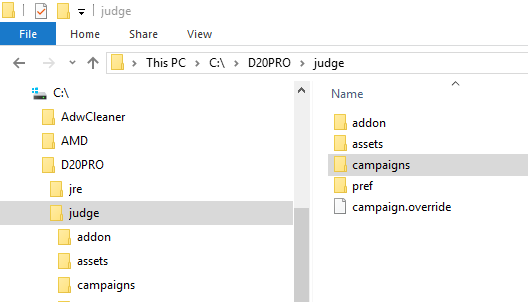 Navigate to the /Judge/Campaigns subfolder. Right-Click on the campaign folder you wish to backup. Navigate to where you wish to store your backups.